As an Associate Regional Director (ARD), I am responsible for the growth and success of the chapters and colonies in Region 1. I’m on the road the majority of the year making visitations to ensure we have fully developed action plans for recruitment, education, finances, officer transitions, philanthropy, education and training in all of our chapters and colonies. I ensure our groups coincide with TKE’s mission of aiding men in mental, moral, and social development for life. I grew up in Novi, Michigan outside of Detroit, and attended Saginaw Valley State University. I was initiated into the Upsilon-Delta chapter during my freshman year. 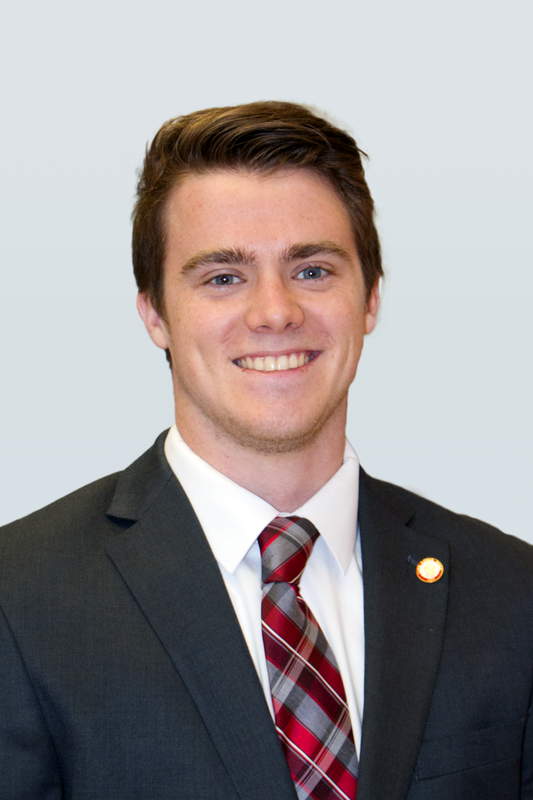 I have held the positions of Epiprytanis and Hegemon, attended the 29th TKE Leadership Academy in 2015, Conclave 2015, and multiple Regional Leadership Conferences. I graduated from SVSU in May of 2018 with a Bachelor’s of Science in Mechanical Engineering. I like to stay busy with different tasks and events outside of work, be it working on a new project or visiting new places in the city. I enjoy being around friends and Fraters whenever possible, but also enjoy listening to music or reading to relax in my spare time.